If you feel you are building towards significant financial pressure, the earlier you speak with us the better because there are solutions out there. Gretchen searched for a lender who would accommodate them and listen to their scenario. In the current lending market, the Big 4 and 2nd tier lenders were not in the mix, so we had to think outside the square. 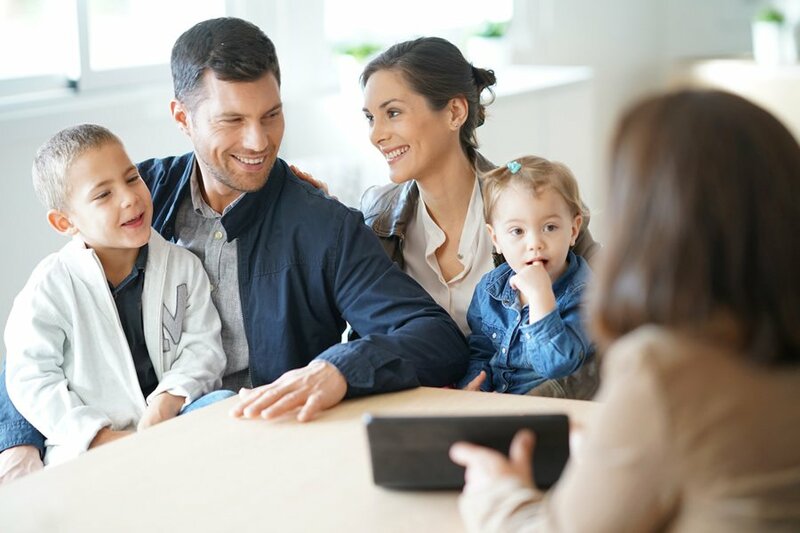 It was easy for us to demonstrate this was a series of unfortunate circumstances which the couple was serious about fixing so in these scenarios, open and honest discussions with lenders is a big part in finding a solution to help customers. Vision has provided a solution which is just the first step in a long term strategy. Our job has only just begun. Our service is about empathy, knowledge, professionalism, and working with families for the long term.